Simon Baker / 50th Monte Carlo TV Festival. 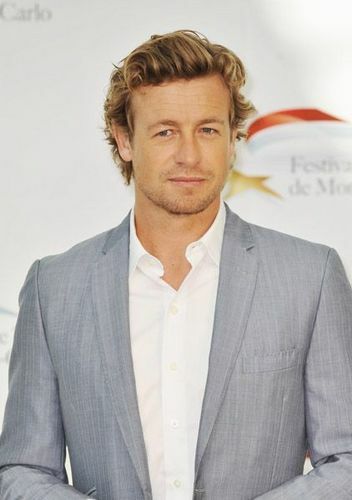 Simon Baker attended a phtocall during the 50th Monte Carlo TV Festival at the Grimaldi foramu on June 9, 2010 in Monte-Carlo, Monaco.. Wallpaper and background images in the Simon Baker club tagged: simon baker patrick jane the mentalist photocall 50th monte carlo tv festival. This Simon Baker photo contains suti biashara, biashara suti, nyayo, suti ya nguo, seti, seti ya nguo, and tatu kipande suti. There might also be slack suti, suti slack, single breasted koti, and jacket moja ya matiti.